People can have normal hearing their entire lives, then wake up deaf. Others can have mild hearing impairment, then suddenly lose all the rest of their hearing. Sudden deafness, or sensorineural hearing loss (SSHL), is the rapid loss of hearing either at once or over several days. Anyone who experiences sudden deafness should go to a doctor immediately. Sometimes people think their hearing loss is due, for example, to allergies, a sinus infection or earwax plugging the ear canal -- so they don't go to the doctor right away. The problem is, delaying a visit to the doctor may decrease the effectiveness of treatment. Nine out of ten 10 people with sudden deafness lose hearing in only one ear. If a hearing test shows a loss of at least 30 decibels (decibels are a measure of sound) in three connected frequencies (frequency is a measure of pitch – high to low), sudden deafness is diagnosed. For some people, sudden deafness occurs when they wake up in the morning. Others first notice it when they try to use the deafened ear, such as when they use a phone. And others experience a loud popping sound just before going deaf. 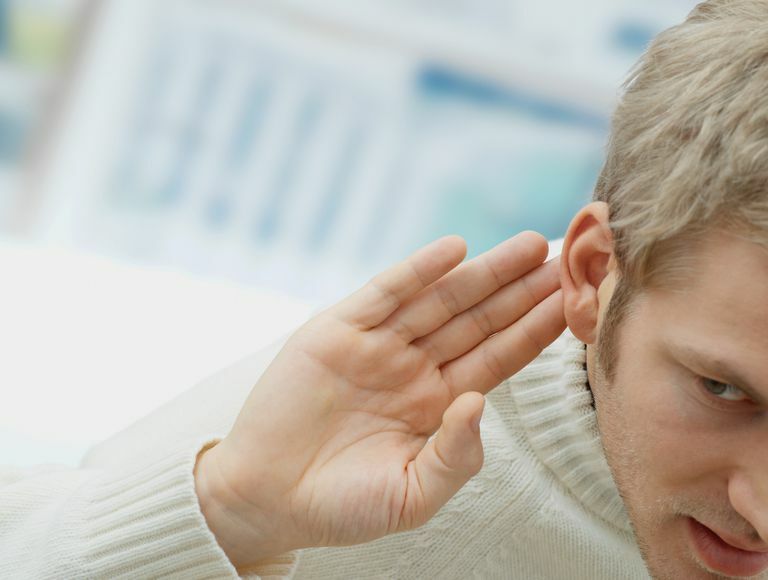 People with sudden deafness often become dizzy and/or hear ringing in their ears. About half of people with sudden deafness recover some or all of their hearing, most often one to two weeks later. Eighty-five percent of those who receive treatment from an otolaryngologist will recover some of their hearing. Sudden deafness is rare. Estimates are that sudden deafness impacts one person per 5,000 annually, most often adults in their 40s and 50s. The actual number could be much higher because many people recover quickly and never see a doctor for treatment. Doctors use a hearing test called pure tone audiometry which can show the range of hearing that’s been lost. If you are diagnosed with sudden deafness, other tests can help determine an underlying cause. These tests may include blood tests, imaging such as MRI, and balance tests. Corticosteroids are the most common treatment or sudden deafness. These steroids reduce inflammation, decrease swelling and help the body fight illness. Additional treatments may be needed if your doctor discovers an actual underlying cause. For example, if your sudden deafness is caused by an infection, you may be prescribed antibiotics. If you have an autoimmune condition that causes your immune system to attack the inner ear, you may need to take drugs to suppress your immune system. National Institute on Deafness and Other Communication Disorders (NIDCD). Sudden Deafness.